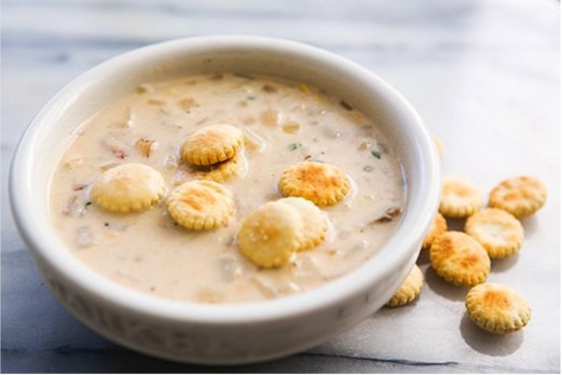 Teams compete in the friendly competition, hoping to win prizes and bragging rights for Best Clam Chowder in the country’s largest and longest-running clam chowder competition. Awards will be given for Best Clam Chowder in each category, plus People’s Choice, Most Tasted, and Best Themed Booth. Awards include plaques, cash prizes, round-trip airfare courtesy of United Airlines, and bragging rights. Amateur chefs will compete on Saturday, followed by professional chefs on Sunday. The competition features both Boston and Manhattan clam chowder categories. Tasting Kits are $10 each. Each Tasting Kit includes 6 taste tickets, a spoon, a cup, and a People’s Choice ballot. 100% of Tasting Kit sales benefit Santa Cruz Parks & Recreation.